Electoral behavior is one of the central issues in the context of geography of elections which is currently considered to be an established subdiscipline of geography. Unlike traditional literature in this study we look at electoral behavior through a different perspective. Our attention is drawn to find out what is position of marginal rural areas in terms of electoral behavior. 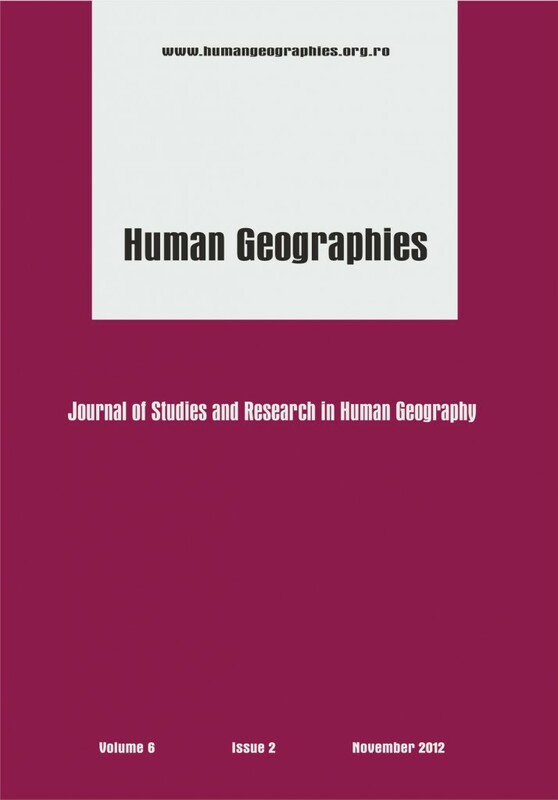 This research is carried out through a case study of Eastern Slovakia, which in the existing territorial structure and spatial polarization of Slovakia, represents an area with significant occurence of marginal communes. Thus, we aim to focus on selected aspects of marginality that might be perphaps transformed into a pattern of specific electoral behavior and analyze what is happening with the electoral preferences and participation if the area is considered to be marginal. Moreover, we attempt to answer the question whether and to what extent certain relations between the above mentioned aspects can be identified. This post has already been read 1511 times!